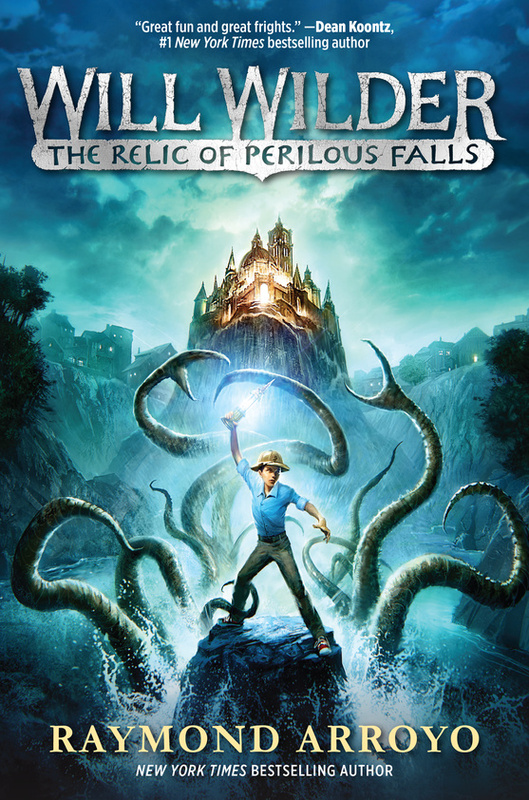 Will Wilder is a mischievous, headstrong twelve-year-old with an otherworldly gift—he alone can see the nefarious creatures encroaching on Perilous Falls. For nearly a century, a sacred relic has protected his hometown from the raging waters surrounding it. But when Will “borrows” the relic for his own purposes, he accidentally unleashes an ancient evil. 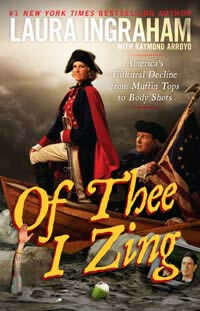 As boats sink and hideous creatures crawl from the rising waters, Will must set things right before it is too late. With the help of his sweet (if lethal) Great Aunt Lucille, the curator of a museum of powerful artifacts, Will proves that the actions of one twelve-year-old boy can change the world. For the first time, you can pray with a woman who has transformed the lives of millions around the world. 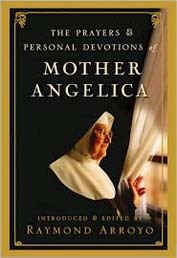 This precious collection gives readers a chance to experience the personal, daily, spiritual practice of Mother Angelica. 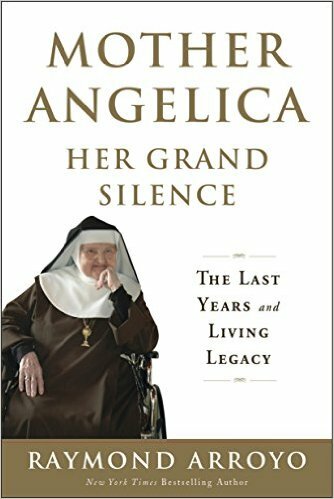 Seen by millions each day on the television network she founded, Mother Angelica is one of the most trusted and beloved religious figures of our time. Her words of wisdom about the spiritual life have been broadcast throughout the world on EWTN and have become New York Times bestselling books. For Mother the act of prayer is an unceasing daily conversation with the Divine—one that has been a source of inspiration and solace for nearly seven decades. 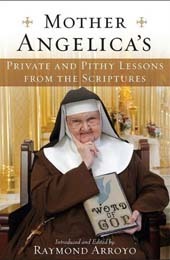 Now Mother Angelica shares a lifetime of her private prayers and devotions so that you can experience and utter the very words that have shaped her incredible life. A portion of the royalties from this book goes to support the work of Our Lady of the Angels Monastery.